New York City Uber drivers are about to see a hefty refund after Uber admitted to stiffing drivers $45 million because of an accounting glitch. 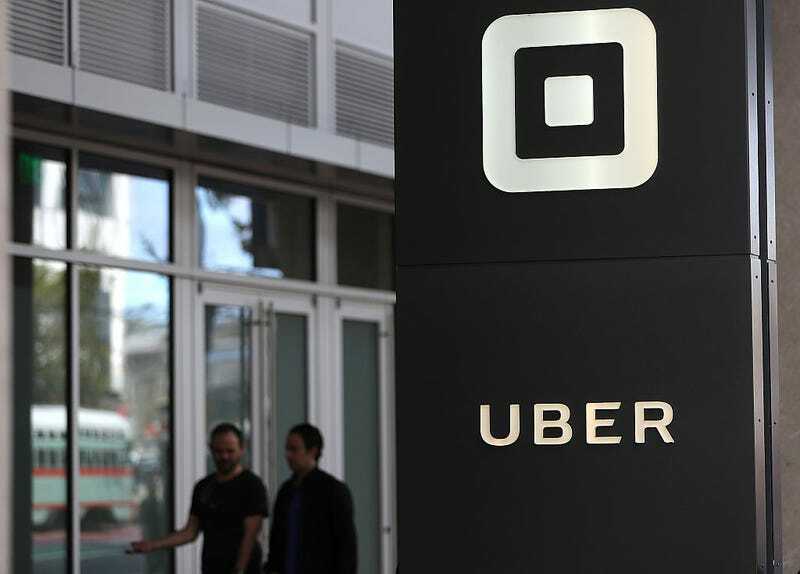 Tens of thousands of drivers in New York City were affected by the glitch, in which Uber calculated its commission based on the gross fare, before any taxes and fees were deducted, instead of calculating it based on the net fare, a policy enacted in 2014. Some drivers will see a refund of $900 with interest, but there is one driver receiving a $7,000 refund, Recode reported. The union representing the drivers thinks the company is giving refunds to avoid a lawsuit. “Uber is using the difference in the commission it wrongly took from drivers, rather than reimburse the drivers the full tax and surcharge amounts they are owned back—a difference of nearly 10 percent,” Bhairavi Desai, executive director of the New York Taxi Workers Alliance.